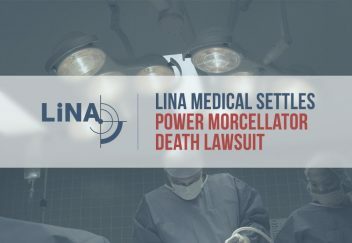 One of the first laparoscopic power morcellator lawsuits filed in federal court settled for an undisclosed amount last week before it was scheduled to reach trial. Scott Burkhart filed the lawsuit against LiNA Medical in March 2014 after his wife, Donna, died of a uterine cancer called myelosarcoma after she underwent a hysterectomy performed with a power morcellator. The company settled the case before it was set to go to trial later this year, ahead of about 20 other morcellator lawsuits, but did not comment on the settlement. As many as 1 in 350 women is suspected of having undiagnosed uterine sarcoma that may be spread during morcellation, according to the U.S. Food and Drug Administration. In November 2014 the agency announced that it was “warning against the use of laparoscopic power morcellators in the majority of women undergoing myomectomy or hysterectomy for treatment of fibroids.” It also required manufacturers to put a black box warning for the risk of spreading undiagnosed uterine cancer. According to Burkhart’s complaint, Donna had no evidence of “disseminated and/or metastatic cancer/disease” prior to her surgery in March 2012. About a week after the procedure, doctors informed her she had cancer. Donna was 53 when she died just 11 months after her surgery. Also named in the lawsuit filed in the U.S. District Court for the Eastern District of Pennsylvania was Johnson & Johnson’s Ethicon unit – the top manufacturer of morcellators prior to pulling its devices off the market – and Blue Endo. The complaint accused defendants of failing to warn about the risk of spreading undiagnosed cancer. Burkhart told the Wall Street Journal that he would have been happy for the case to go to trial because his main goal in filing a lawsuit was to warn the public. LiNA did not comment about the settlement. 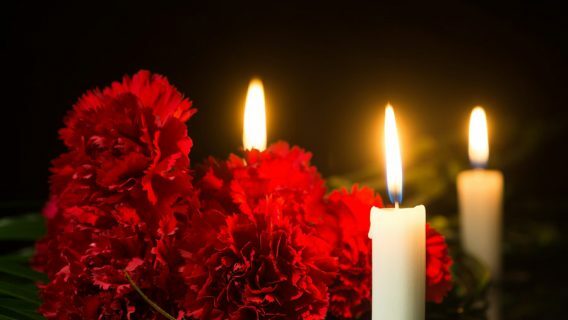 Another husband who lost his wife to uterine cancer after morcellation, Rick Kaitz, filed a wrongful death lawsuit against Brigham and Women’s Hospital on June 18 in Suffolk County Superior Court in Boston. Also named in the suit are the manufacturer, Karl Storz, and the doctor who performed the surgery. Karl Storz previously threatened Dr. Hooman Noorchaschm after he began lobbying against the devices. Noorchaschm’s wife, Dr. Amy Reid, was also diagnosed with cancer after morcellation, and the couple now openly advocate against the devices. Kaitz’s wife, Erica, died of uterine sarcoma at age 52 in December 2013 – about a year and a half after morcellation surgery in June 2012. 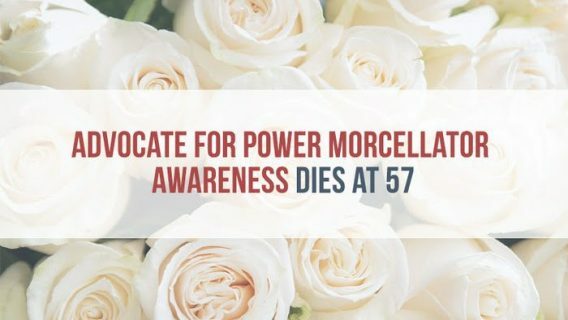 The complaint says that the hospital knew that morcellators could spread undiagnosed cancer but failed to inform Erica. This claim is the latest in a string of lawsuits barraging manufacturers of the controversial device. Publicity surrounded the controversial surgical tools after a number of victims came forward and brought the problem to the media’s attention. 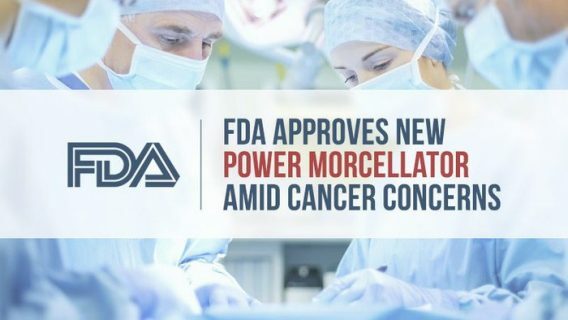 The U.S. Food and Drug Administration (FDA) first released a warning in April 2014 discouraging the use of morcellators for hysterectomies and fibroid removal. These surgical tools shred tissue and remove it through a small opening. However, cancerous cells may also be shredded in the process and spread throughout the uterine and pelvic cavities, worsening the disease and prognosis. Attorney Paul Pennock of Weitz & Luxenberg who represents a number of women affected by the devices filed a request to consolidate lawsuits under U.S. District Judge Kathryn Vratil in Kansas. 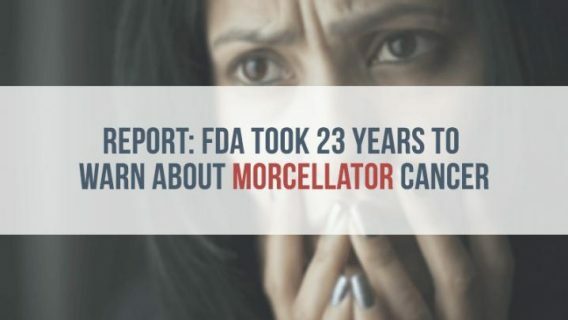 According to the court filing before the U.S. Panel on Multidistrict Litigation, attorneys across the country are investigating at least 300 more claims against morcellators. In the meantime, a growing number of hospitals and insurers have either banned or severely restricted use of the device. In May 2015, the FBI began investigating Johnson & Johnson and what the company knew about morcellator risk. Burkhart vs. LiNA Medical US, et al. (2014, March 14). Jury trial demanded. Unites States District Court for the Eastern District of Pennsylvania. Case 5:14-cv-01557-LS.